Meet J. Brian Boyd, M.D. Born Northern Ireland, not far from the great basalt causeway that links the island to Scotland under the sea, I grew up in Manchester, England and won a W.H. Rhodes Scholarship to Canada before attending Liverpool Medical School. After graduating with distinction at the age of 23, I taught Anatomy at the University and later trained in General Surgery, attaining the F.R.C.S. in London in 1976. I went on to complete a postgraduate degree in Embryology where an interest in developmental abnormalities led me to pursue a career in Plastic and Reconstructive Surgery. 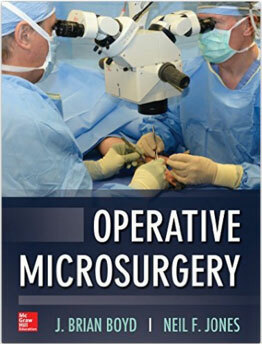 I completed a Plastic Surgery residency at the University of Toronto followed by a fellowship in Craniofacial Surgery. Then, after a year at the Royal Melbourne Hospital in Australia as a Microsurgery Fellow, I returned to the University of Toronto in 1983. 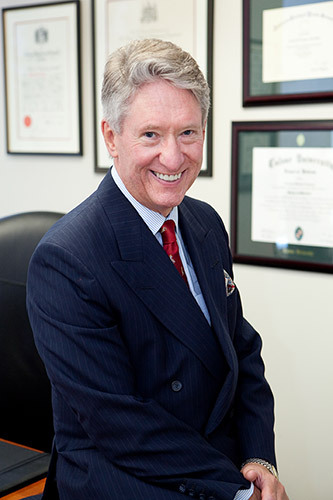 I practiced at the Toronto General Hospital as part of the full-time teaching faculty in the Division of Plastic Surgery until 1994 when I was recruited by the Cleveland Clinic Florida to become Chairman of Plastic Surgery. My time at the Cleveland Clinic culminated in my developing a brand new residency in Plastic Surgery recognized by the Accreditation Council for Graduate Medical Education (ACGME), the first new Plastic Surgery residency in Florida for over 20 years. In 2005, I joined the full-time faculty at U.C.L.A. and am currently Professor of Surgery with the David Geffen School of Medicine at U.C.L.A., and Chief of Plastic Surgery at Harbor-U.C.L.A. Medical Center. I have published over 120 articles and chapters in the peer-reviewed medical literature and belong to over 15 national and international medical societies. I maintain my academic skills not only by teaching but as an associate editor for two major U.S. plastic surgery journals and as a reviewer for others. I maintain my Boards in Plastic Surgery in both Canada and the United States. Presently, I specialize in breast reconstruction and aesthetic surgery. My microsurgery skills, honed over 25 years, allow me to employ the latest techniques of muscle-sparing free flap breast reconstruction, and permit a more precise approach to the maintenance of form and function, as well as the surgical enhancement of beauty. 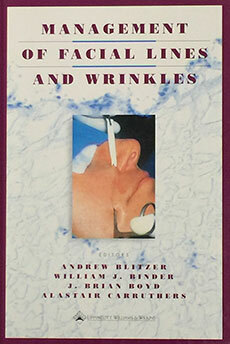 Dr. Boyd serves: Palos Verdes; Torrance; the Beach Cities; Long Beach and the surrounding South Bay, Los Angeles areas.